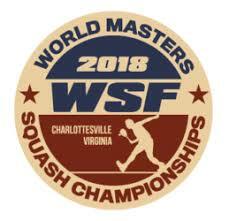 A general meeting for all players is held every two years for players to receive a report on the activities for which the Masters Committee is responsible, to raise any questions or issues relating to these activities, and to elect committee members. 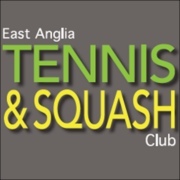 This meeting will be held during the British Open Masters competition at Hull University Sports Complex, on Friday evening 24th May 2019. It will commence at 6.00 pm and be followed by the presentation of the players of the year awards. Please click here for a link to the agenda. 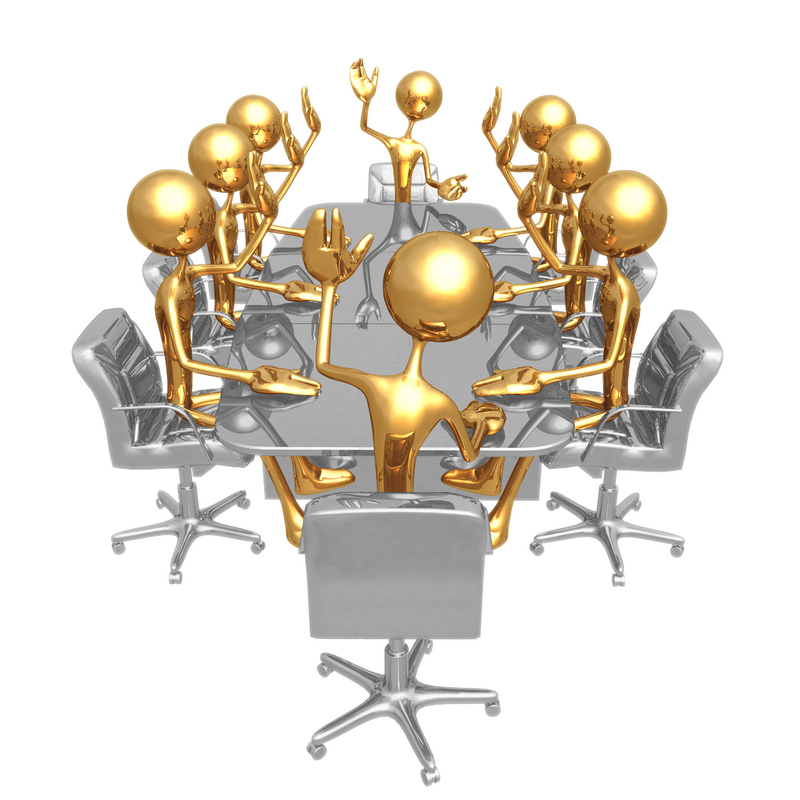 Players are reminded that if they wish to stand or elect new members to the Masters Committee to submit nominations to the Secretary no later than 19 May 2019. 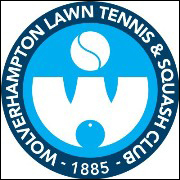 This is your opportunity to share any views or concerns you may have about the regional tournaments, selection of England teams, use of available funds etc. Don’t miss it ! 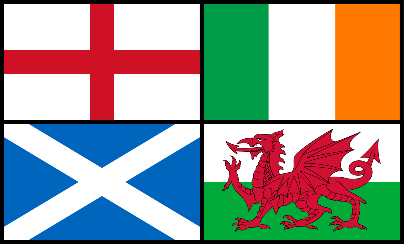 The selection of the Home International Teams for this season has been published. For details of those selected to represent England please click here. Congratulations to all selected and commiserations to the unlucky who just missed out. 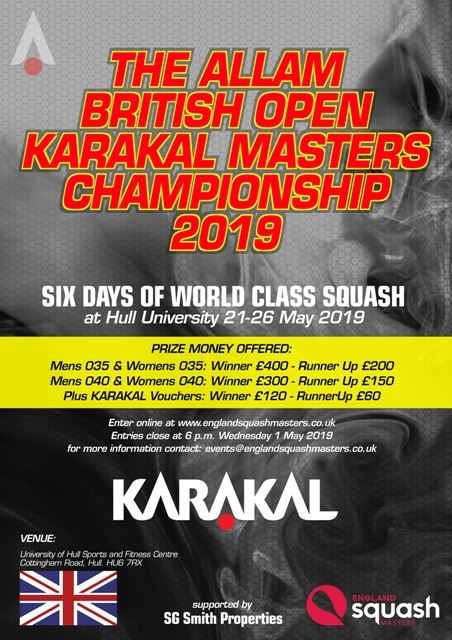 The Allam British Open Karakal Masters Squash Championships 2019 will be held at University of Hull Sports and Fitness Centre from the 21st to 26th May 2019. Please click the relevant links below for the photo galleries for this event. This event has been cancelled by the organisers. To view the event points standing for this season click the image below. 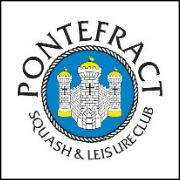 Note points will only be displayed for those players registered with England Squash Masters. 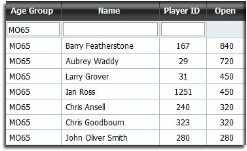 New Feature: Clicking the player ID on the points table will show the player SquashLevels history. 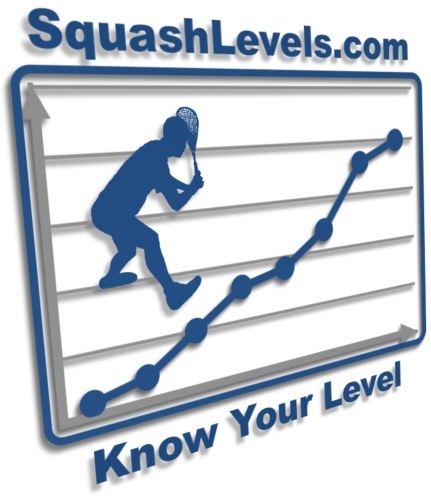 All England Squash Masters results are sent to SquashLevel.com the Worlds best squash player ranking system. To view the ranking order of Masters players over the last 12 months click here or the image above. 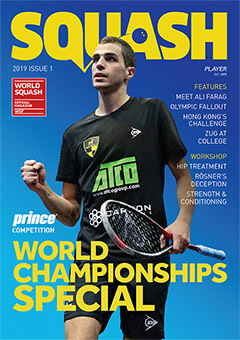 Lance Kinder – A World Masters Champion At 83!